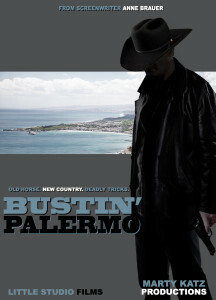 Jack McBride is a tough Texan detective who is used to getting his man, playing by his own rules. Not much surprises Jack…until his wife is abducted and he learns of the Italian mob family he never knew she had. But this is new territory—does he insist on being a lone ranger or agree to work alongside his new family?